With a casualty management history dating from the Titanic and the Lusitania up to the Costa Concordia – Hill Dickinson offer value without compromise. Our international team comprises more than 100 dedicated legal experts and Master Mariners who provide a one-stop shop for the maritime sector across personal injury, transactional and contentious matters. 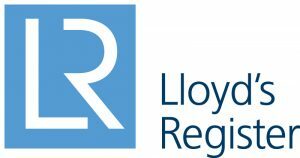 Lloyd’s Register are a leading international provider of classification, compliance and consultancy services to the marine and offshore industry, helping clients design, construct and operate their assets to the highest levels of safety and performance, using our expertise and over 250 years’ experience to deliver the smart solution for everyone. ABS, a leading global provider of classification and technical advisory services to the marine and offshore industries, is committed to setting standards for safety and excellence in design, construction and operation. 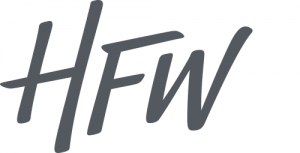 HFW is a sector-focused global law firm with over 500 lawyers working across the Americas, Europe, the Middle East, Asia and Australia. Our shipping lawyers provide a comprehensive service to the global maritime business community. Home to the world’s largest and most diverse team of maritime lawyers, our network covers all major marine hubs. 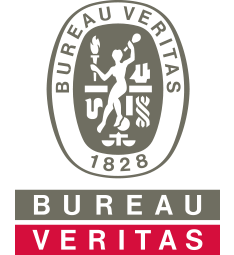 Bureau Veritas is a leader in laboratory testing, inspection and certification (TIC) services, and is the largest TIC providing classification, certification and technical services to the marine and offshore industries. The Group, is listed on Euronext Paris, belongs to the Next 20 index, and has 75,000 employees in around 1,400 offices and laboratories world-wide. Norton Rose Fulbright is one of the few global law firms able to provide all the services needed by today’s sophisticated shipping companies. We have more than 4,000 lawyers based in Europe, the United States, Canada, Latin America, Asia, Australia, the Middle East and Africa. Recognised for our industry focus, shipping has been at our core throughout our 200-year history. The BDO Shipping team delivers a wealth of knowledge and expertise to clients in the shipping industry. The merger of BDO UK and Moore Stephens LLP has extended our reach and brought new expertise and resources to add to our shipping experience. We continue our longstanding association with the shipping industry and place customers at the heart of what we do. The extent of our experience is demonstrated by a net book value of vessels acted for in London that exceeds US$10 billion. We work with BDO international member firms and offices in all of the main global shipping locations. Braemar Shipping Services PLC is listed on the London Stock Exchange and is an international provider of shipbroking, financial advisory, technical and logistics services. Braemar has long term relationships with ship owners, charterers, providers of finance to shipping and offshore, oil and gas majors, and marine underwriters. The Group has global coverage and over 800 experienced staff of shipbrokers, financial advisors to shipping, marine surveyors, engineers and logistics experts located at key offices in London, Singapore, Houston, Hamburg, Dubai and Melbourne. From the Edge to Cloud and Ship to Shore, Dell EMC OEM is bringing Business Value to the Maritime Industry. Dell EMC’s Marine Type Approved IT solutions are built to the highest standards of safety, quality and efficiency and are specially engineered for use in the marine and offshore industries. The portfolio includes servers, IoT gateways, embedded box PCs, workstation and networking solutions designed to comply with classification standards for temperature, humidity, vibration, electro-magnetic compatibility and enclosure location classes. Whatever you’re working on, we can help you build it and get it to market faster than you can on your own. Let us show you how. Gibraltar, recognised as a Maritime Centre of Excellence, with its unique location at the crossroads of Mediterranean and Atlantic shipping lanes, offers a vital link between all shipping stakeholders in order to deliver the best possible service to visiting ships, in a safe and efficient operating environment. Often working in sensitive, complex circumstances, we assist our clients by investigating problems, such as: cargo theft, losses, damage, suspected fraud, suspicious events and piracy. We uncover information, find evidence, interpret data and resolve anomalies; as well as undertaking in-depth due-diligence, research studies and risk analysis. With a heritage reaching back 150 years, Ince Gordon Dadds is a dynamic international law firm, which services our global client base from offices across Asia, Europe and the Middle East. Our preeminent international Shipping Group has the ability and expertise to service client needs across time zones. Indian Register of Shipping (IRClass) is an international ship classification society providing ship classification and certification as well as technical inspection services. IRClass is a Member of the International Association of Classification Societies (IACS). Covering a wide range of shipping, offshore and industrial projects, our team of dedicated professionals brings international standardisation and assurance to your doorstep. 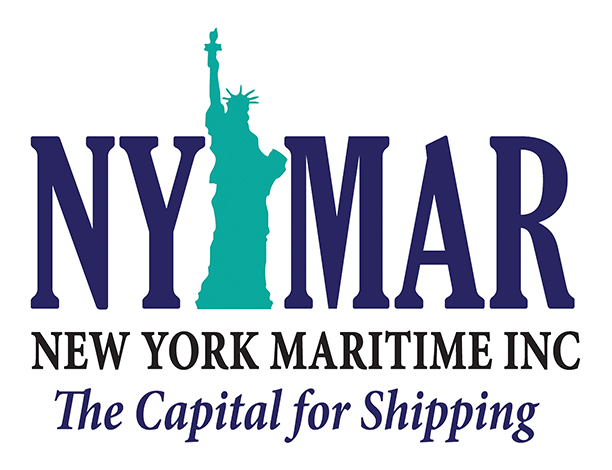 NYMAR is a member-based association, consisting of over 200 members including maritime professionals and corporations in the greater metropolitan New York area. 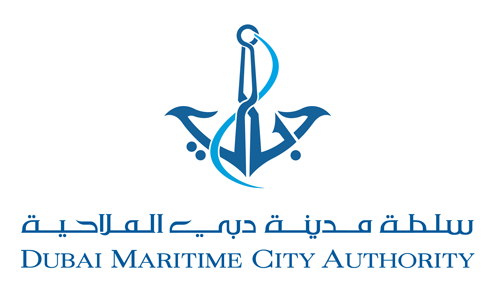 Our goal is to promote the benefits of the region as a maritime business center in order to attract more businesses to share in the opportunities available. 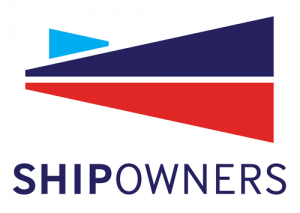 The world’s leading shipping employers work in partnership with Spinnaker Global to recruit their staff and executives. They depend upon Spinnaker for talent management support and reliable salary & reward data. 20 years in the industry. 40 staff UK and Singapore. Success in 60 countries. Recruitment. Executive Search. HR Consulting. Secretariat of the Maritime HR Association and the Seafarer Employers’ Association. The Standard Club is an International Group mutual insurance association covering shipowners, operators and charterers. For over 100 years, the club has provided quality service to members, and still sets great store in responsiveness and support, especially in times of crisis. It now insures about 10% of the world fleet. 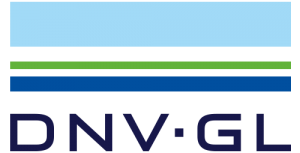 As the leading global provider of maritime support services, V.Group is driving the transformation of our industry. Operating around the clock and around the world, V.Group gives every client the quality, efficiency and performance they need. Covering crew management and recruitment, quality ship management and technical services, together with supporting management and commercial services, V.Group’s industry knowledge is unrivalled. 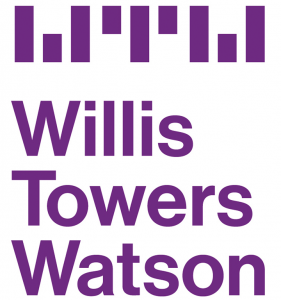 Watson Farley & Williams is the world’s pre-eminent law firm in the maritime sector, with over 35 years’ experience providing premium legal services to the maritime industry. Our team is the largest dedicated maritime practice of any law firm in the world, with almost 200 lawyers and 60 partners within our wider Maritime Sector Group. 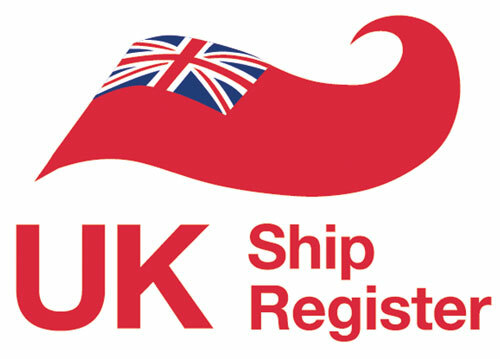 Established in 1869 the UK P&I Club insures over 240 million tonnes of owned and chartered shipping through its international offices and claims network. AKABOGU & ASSOCIATES is a specialist firm on maritime and shipping law in Nigeria. The firm is actively involved in the Nigerian Maritime Industry, ensuring it keeps up to date with latest developments in government, operations and policy. It advises on investment and transaction decision-making, providing legal representation in negotiations. Akabogu and Associates has been recommended by Legal500 as a “Leading Firm” for Shipping and Transport in Europe, Middle East and Africa. ABP contributes £7.5 billion to the UK economy every year and supports 119,000 jobs. Our current investment programme promises to deliver an extra £1.75 billion for the economy every year. Brookes Bell is a leading multi-disciplinary technical and scientific consultancy serving the marine and energy sectors. Technically innovative, our people have unrivalled expertise across a range of interrelated disciplines including Engineering, Nautical Services, Naval Architecture, Cargo Science, Fire Investigation and Metallurgy. This wealth of practical experience is combined with cutting-edge in-house technology. Capital Link, headquartered in New York is an investor relations, financial communications and advisory firm with a strategic focus on the maritime, commodities and energy sectors, and U.S. Investment Funds. Capital Link Investment Forums are known for the organization of large-scale high quality maritime transportation and U.S. investment products events in key industry centers, such as New York, London, Athens, Limassol, Shanghai, Singapore and Tokyo. Columbia Shipmanagement is an international organisation with 40 years of experience as world-class providers of maritime services within the shipping industry. With more than 20 management and representative offices, crew agencies and training centres worldwide connects us to our 15.000 employees on land and sea. Columbia has developed a unique set-up that enables it to provide flexible packages of modular management services, fully-customisable and specifically tailor-made for each client. 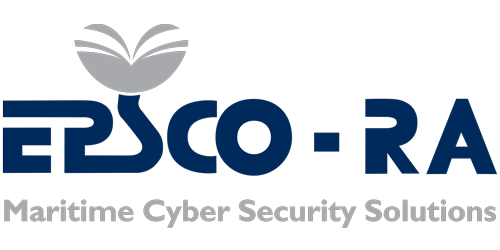 EPSCO-RA delivers a customized consulting or managed cybersecurity service for the global maritime community. With expertise in maritime and cybersecurity services spanning over twenty-five years, Epsco-Ra offers an adaptive and highly effective 24/7 network security solution, serviced by our team of certified cybersecurity professionals and engineers. Let’s meet the maritime cybersecurity demands of the 21st century. The Faststream Recruitment Group was established in 1999, employs over 100 people and is a global people specialist in Shipping, Maritime and Offshore Oil and Gas recruitment. 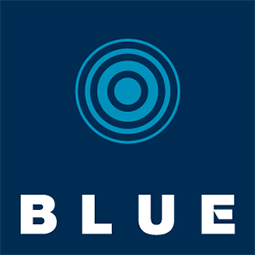 We operate from three key maritime locations in the EMEA, Asia-Pacific and the Americas. The IMDO is Ireland’s national dedicated development, promotional and marketing agency for the shipping and shipping services sector. The IMDO is the Irish government agency which provides support to national and international maritime businesses in Ireland. It is the aim of the IMDO to be the focal point for maritime business in Ireland. The IMDO provides government and industry with a range of information and reporting across the sector and works with international businesses to help them set-up or expand in Ireland. Isle of Man Maritime Limited is a not for profit organisation, which was formed to develop, support and promote the Isle of Man’s growing sector. Knect365, the conference arm of Informa (owners of Lloyds List, Seatrade and Marintec brands) brings together over 5,700 professionals each year across our global events series . We are proud to enable professionals and businesses to grow by connecting them with knowledge, ideas and opportunities. 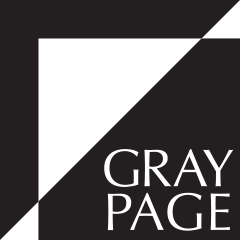 The London P&I Club is a member of the International Group. We provide P&I, FD&D and War Risks cover to a global membership drawn from a diverse range of shipowners and charterers. From tailored solutions to flexible insurance packages, our work is directed at meeting the needs of our members. The Thames is the UK’s busiest inland waterway and home to its second biggest port. 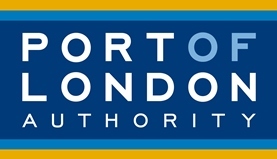 Use of the river is set to grow markedly over the next 20 years under a ground breaking ‘Vision’ project led by the Port of London Authority. Quadrant Chambers is a leading set of commercial barristers, with a pre-eminent reputation in shipping, maritime, commodities, energy and international commercial disputes. Quadrant Chambers is known for the rigour and talent of its barristers and its commitment to excellence in the provision of client service. 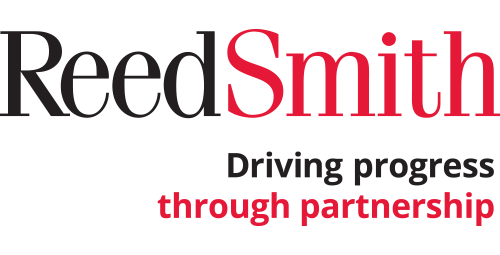 Reed Smith is a dynamic international law firm dedicated to helping clients move their businesses forward. The shipping industry is in a period of rapid change as technology and the regulatory landscape change the way companies do business. Our long-standing relationships and international outlook enable us to get a deeper understanding of our clients’ needs and help businesses prepare for the future. As trusted and long-established ship brokers, Simpson Spence Young has the privilege of working with clients across the globe, connecting people in the world of shipping. Our wide range of expertise and knowledge means that we can provide support to clients of any size, from the largest names in shipping to boutique firms and individuals. 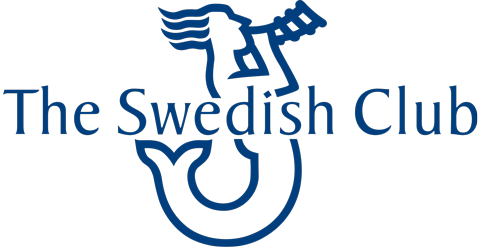 The Swedish Club is a leading marine insurer which offers the full range of marine insurance and expertise; P&I, H&M, FD&D, Energy & Offshore and additional insurance. The Club, established by shipowners in 1872, is a mutual organisation with the head office in Gothenburg, Sweden and offices in Piraeus, Hong Kong, Tokyo, Oslo and London. We have our members’ best at heart at all times, always have done and always will do. With its origins as a School of Navigation dating to back to 1862, the University of Plymouth offers a suite of undergraduate and postgraduate maritime programmes, including maritime business and law, navigation, and engineering. With a truly international alumni network, supported by our alumni organisation PYNDA, we offer a distinctive, industry recognised learning experience. 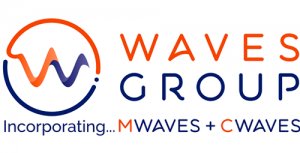 Waves Group combines the expertise of Mwaves & Cwaves. We are completely independent Marine & Engineering Consultants to the shipping and offshore energy industries for marine casualties, claims, disputes, litigation, platform decommissioning, renewable energy and other offshore projects. Our philosophy is to deliver exceptional service to our Clients at a competitive price. We provide technical support and advice with a 24/7 response service available for marine casualties, salvage, wreck removal projects and port damage claims Worldwide. SEA20 is an international forum for the world’s foremost Smart and Ecologically-Ambitious marine cities which aims to establish a league of cities working under the common aim of rethinking the marine ecosystem. This will entail embracing digitalization and will result in the creation of innovative, smart and sustainable ways of doing business across our oceans. 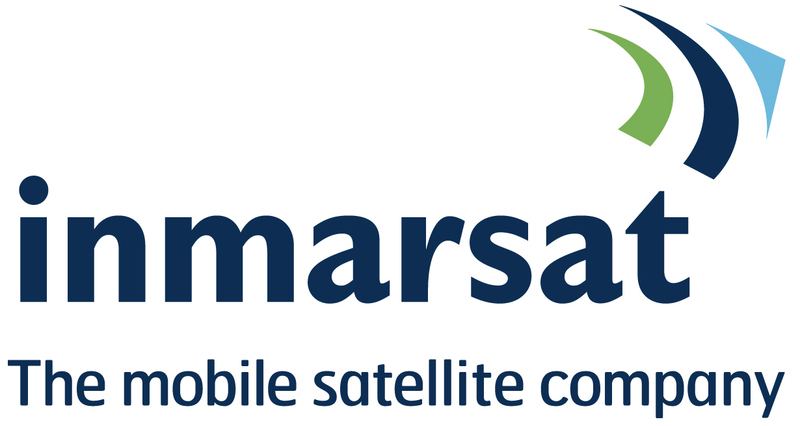 The initiative is made possible by Wärtsilä, a global leader in smart technologies and complete lifecycle solutions for marine and energy markets. ShipMoney is an industry-leading provider of payment solutions for maritime companies throughout the world. We develop efficient, customized cost-saving programs for crew, vendors and suppliers facilitating crew payroll payments, international corporate remittances, money transfers, mobile top-ups, payroll advances onboard expenses and all other forms of shoreside and onboard payments.